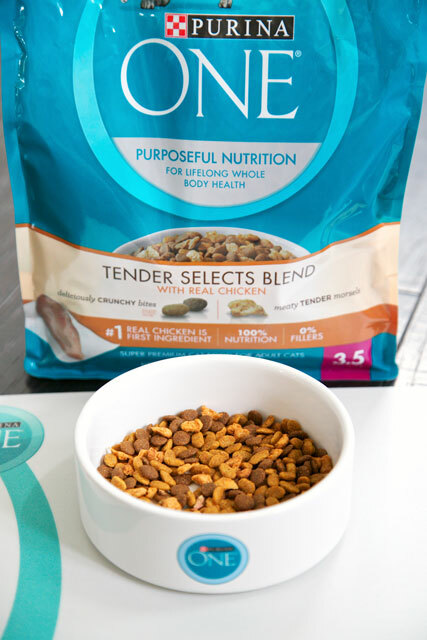 This is a sponsored conversation written by me on behalf of Purina One. All opinions and pictures are my own. Did you know that cats prefer food that is fresh? If your cat is turning away their food, don’t immediately replace it. Instead, make sure the food is fresh. Fluffy, Jack, and Squeaky want fresh food, and I want to make sure they get the balanced nutrition they need for Whole Body Health. 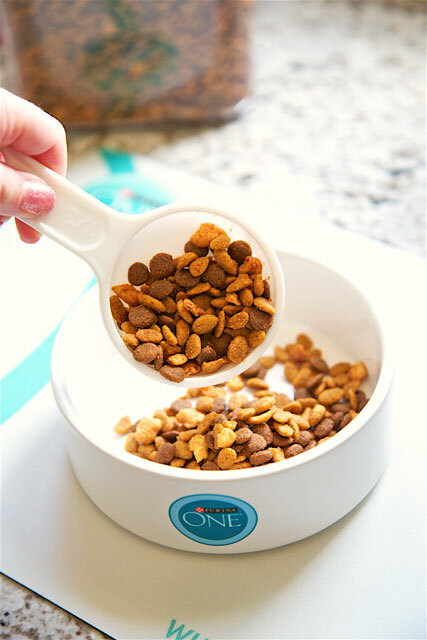 You can ensure your cats are eager eaters, too, by following some simple steps to keep dry food fresh. Cats will turn away food that’s not fresh—which means they don’t eat what they need for Whole Body Health, and I waste money. 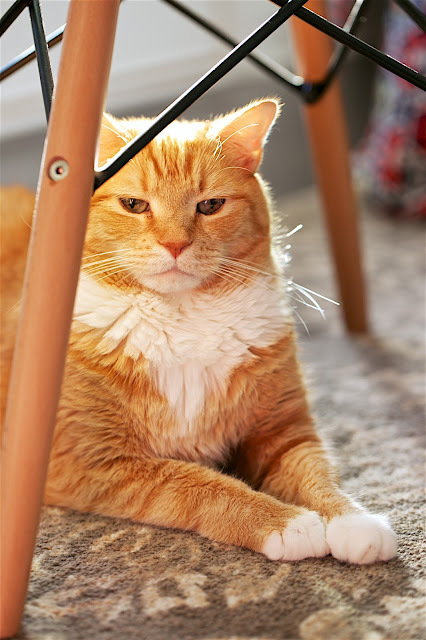 Following these simple steps can help keep your cats from turning away their food. 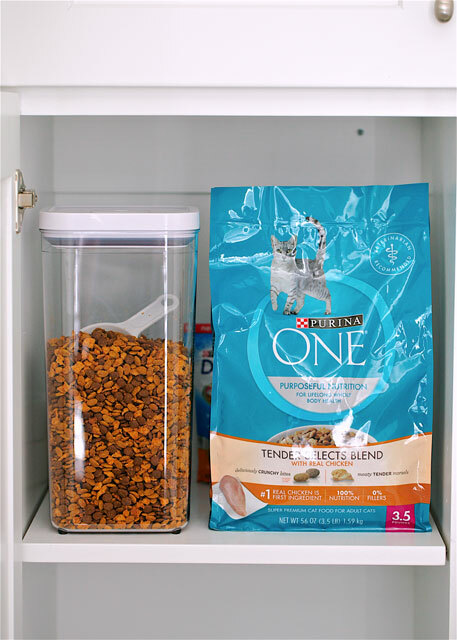 For bagged food, such as the new Purina ONE Tender Selects Blend, be sure to squeeze the air out of the bag, close tightly, and store in cool dry place to ensure freshness-- or store the kibble in an airtight container. I have an airtight container where I store our dry food. I store the container in the storage cabinets in the laundry room. I also keep a measuring cup in the storage container for easy food portioning! Since I keep our dry food in an airtight container, I never have to worry that the food isn't fresh. The cats are happy, and I am happy too! 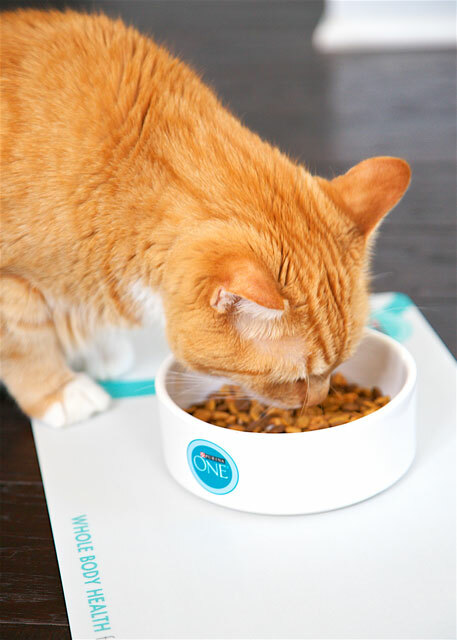 Providing my cats with the fresh food they prefer is one way I am helping to promote a healthy appetite and creating routines that support Whole Body Health for a lifetime. Love your cats and the tips! My cat Taima the 12th SeaCat loves Purina and the Seattle Seahawks!